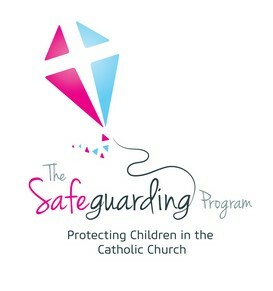 Resources and events that celebrate the Protection of Children in the Perth Archdiocese. In a two-part series, leader and pioneer in child protection, Andrea Musulin, talks of dramatic changes taking place in the Catholic Archdiocese of Perth to face abuse head on and to minimise future opportunities of its reoccurence. Comparing her present role to her previous work, Musulin said that the Catholic Church is a very different place to working with the Police.